So that’s that then – the big day has finally come. 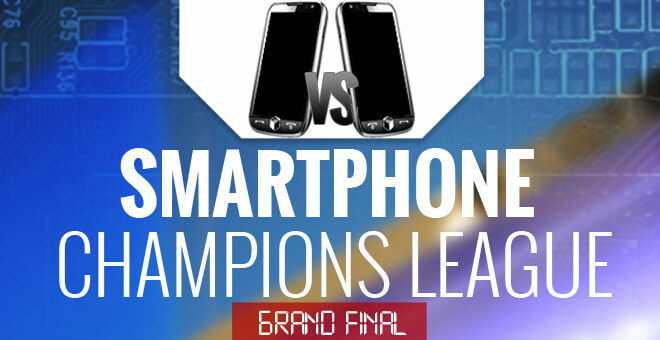 32 smartphones, 30 games and just over 1 million votes have lead to this moment – the grand final of the Smartphone Champions League. The all Nokia affair sees the two latest flagships of the Finnish company stand against each other in the search for the ultimate prize. The Lumia 1020 and Lumia 1520 had to overcome plenty of tough challenges to get here, but now they both face the ultimate challenge. Voting is now closed – thank you all for participating!